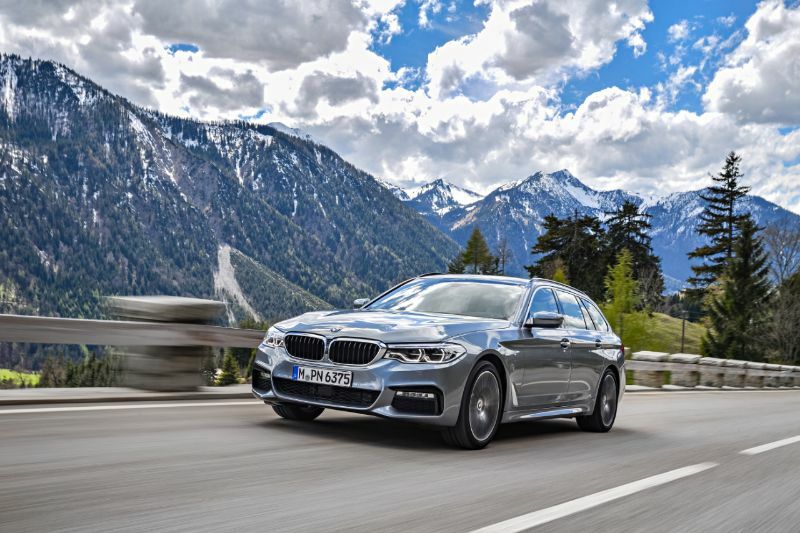 The 2019 BMW 5 Series is a luxury sedan with some great standard safety features, plenty of available powertrains, and all the premium amenities you could want, either standard or as options. 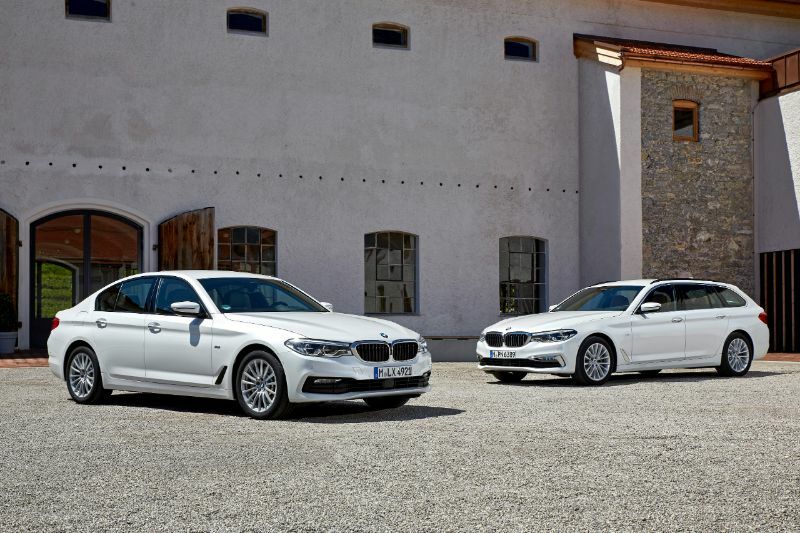 There are four trim levels for the 5 Series, each with its own powertrain and a few other minor variations, offering something for everyone who likes the styling and features of the 5 Series. The following will give you a better idea of some of the features you can expect. 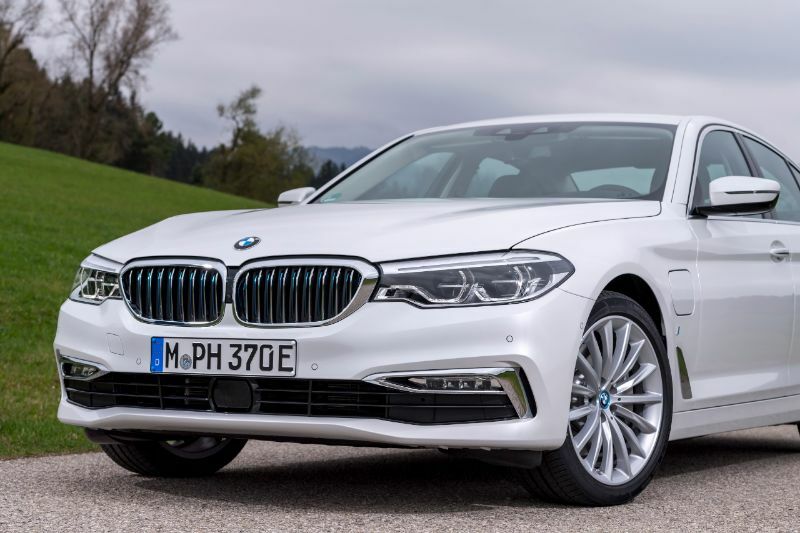 As mentioned, the engine you get with the 2019 BMW 5 Series depends entirely on the trim level that you choose. Going with the 530i delivers 248 horsepower and 258 pound-feet of torque. You also could opt for the 530e iPerformance plug-in hybrid for 248 horsepower and 310 pound-feet. Either of those models will give you a variation of the 2.0-liter turbocharged four-cylinder. This engine is nimble, with just enough power to get you where you’re going efficiently. Choosing the 2019 540i gives you 335 horsepower and 332 pound-feet from the 3.0-liter turbocharged inline-6. However, for the most performance, go with the M550i. You can put its 4.4-liter turbocharged V8 to good use and enjoy 456 horsepower and 480 pound-feet of torque. This last option gives you all the sporty handling you could hope for, with features that will make you feel spoiled. Every 5 Series uses an eight-speed automatic transmission. Most models offer xDrive, which is BMW’s all-wheel-drive system, although this is standard for the M550i. Across the lineup, the 2019 BMW 5 Series is fairly well-equipped. All models have at least 18-inch wheels, automatic wipers, LED adaptive headlights, heated and power-folding mirrors with auto-dimming on the driver’s side, and a sunroof for the exterior. The M550i xDrive has plenty of exterior upgrades, including full LED adaptive headlights featuring automatic high beams, 19-inch wheels, a rear spoiler, aerodynamic bodywork, and performance tires. The overall design lends itself to an intensely sporty look and elegant feel. 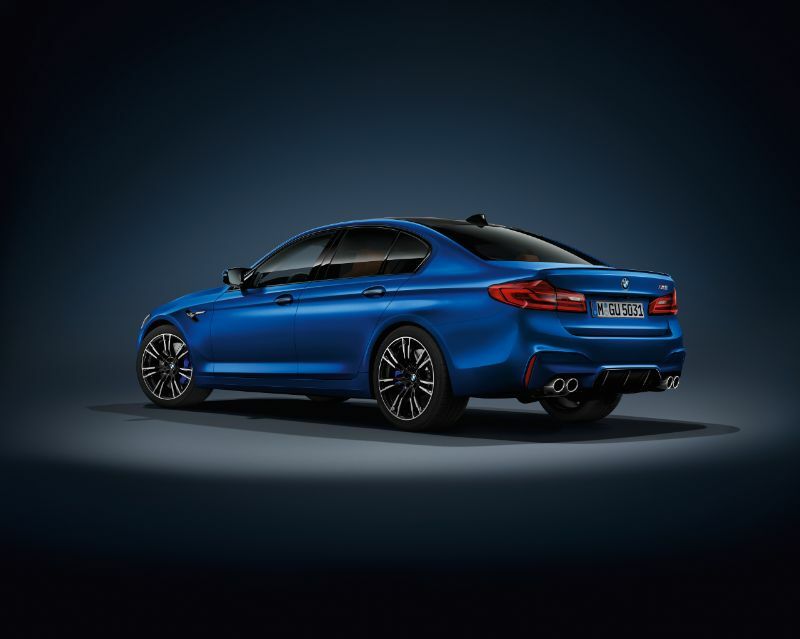 There are also multiple styling packages to choose from, including Sport, Luxury, and M Sport, allowing you to individualize your BMW 5 Series. Inside, the 5 Series comes standard with dual-zone automatic climate control and power-adjustable front sport seats with driver-seat memory functions. It also features a power-adjustable steering wheel, simulated-leather upholstery, and a 40/20/40 split-and-folding rear seat. The interior gives you a surprising amount of space and convenience. You also can enjoy leather upholstery, keyless entry, an M Sport steering wheel, and keyless entry by upgrading. 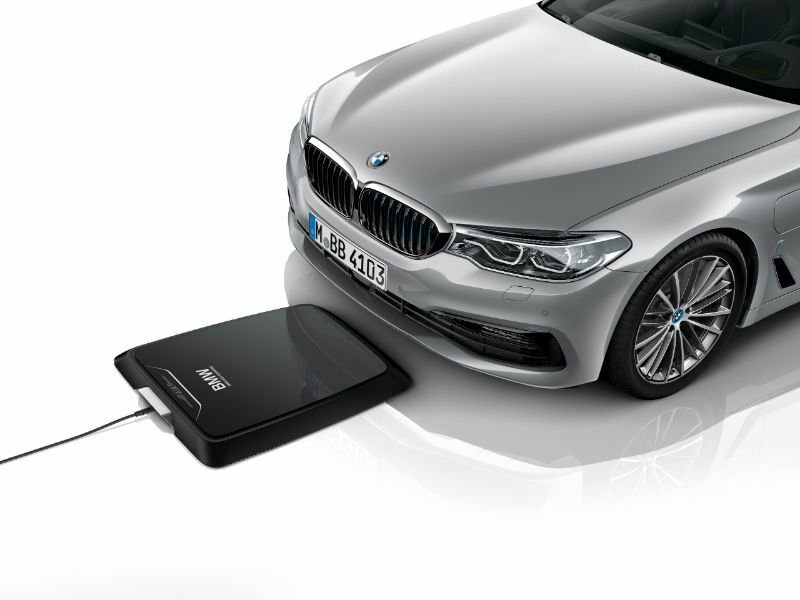 The 5 Series comes standard with the iDrive interface that features a 10.2-inch touchscreen, Apple CarPlay, navigation, BMW emergency services, 12 speakers, and two USB ports. Via the addition of various packages, you can get additional features, such as satellite radio, wireless charging, a head-up display, and gesture control for the camera system. In terms of safety technology, the latest BMW 5 Series always features forward collision warning with mitigation, blind-spot monitoring, rear cross-traffic alert, and lane departure warning. Upgrading can also give you an automated parking system, parking sensors, and more.